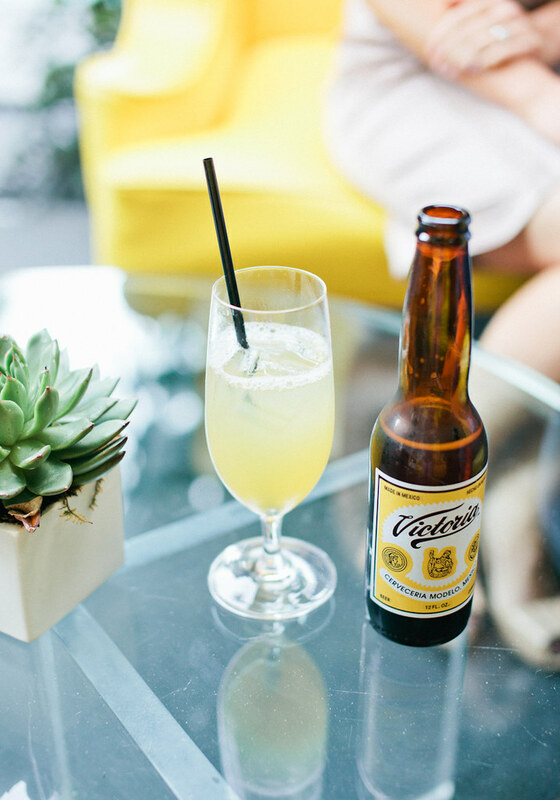 i had an engagement session yesterday at the wonderful and quite popular: viceroy in santa monica! if you're ever in the area, i suggest just going there to enjoy a drink with a friend and to check out all the cool decor (and then go eat at father's office afterwards). i wish we could've stayed a bit longer but traffic was particularly bad that day and we had other locations to hit up. love this image connie. can't wait to see the sesh!